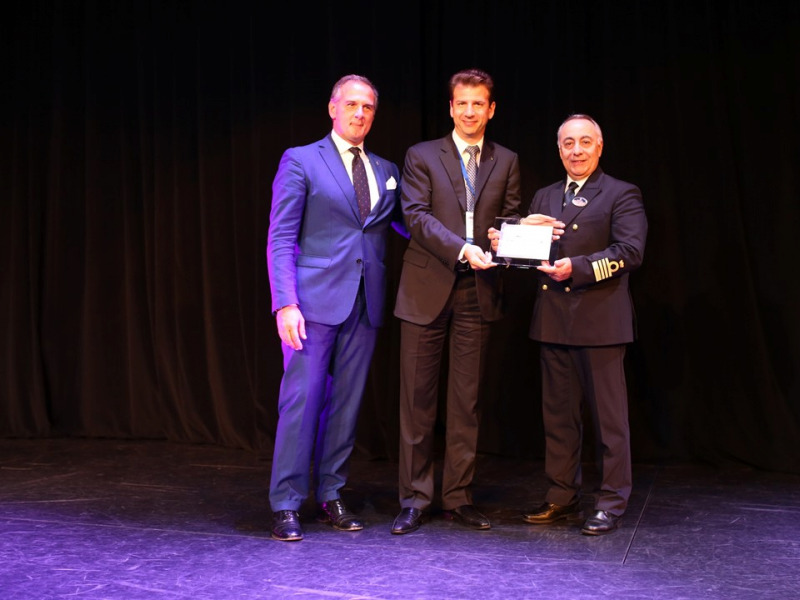 Saint Petersburg, Russian Federation, 24 September 2018 – Last week, the Port of Saint Petersburg welcomed MSC Meraviglia, one of MSC Cruises’ latest next-generation cruise ships and celebrated the moment with the exchanging of crests to officially mark the ship’s maiden call to the port. 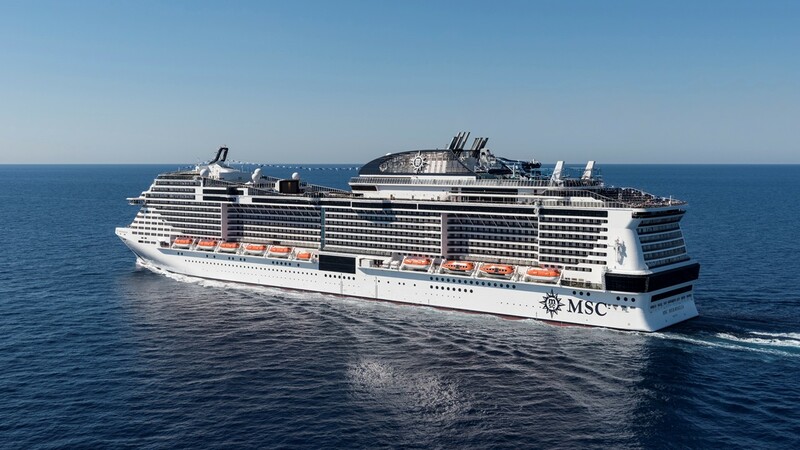 The Maiden Call presented a unique opportunity for the citizens of Saint Petersburg and many tourists to witness MSC Meraviglia in all its marvel. The 315-metre ship is bringing to the sea some of the very latest innovation and technologies and is designed to deliver a unique cruise experience, meeting the needs of guests today and for years to come. One of the most technologically advanced ships at sea, this was the first ship to feature the ground-breaking MSC for Me digital innovation programme, connecting guests to their desired holiday experience through cutting-edge technology that is specially engineered to meet their every need, regardless of how they prefer to use technology when travelling. 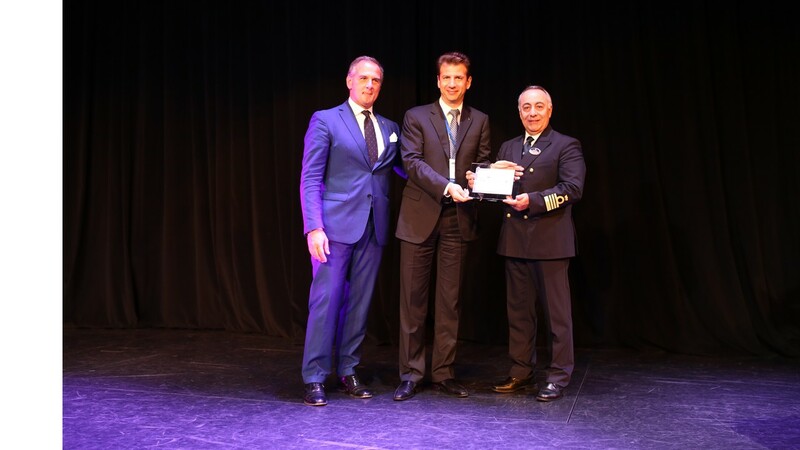 Mr Capurro added: “In support of our Company's ongoing global expansion and following a high growth rate in Russia, this market is and will continue to be a key area of attention for our business. 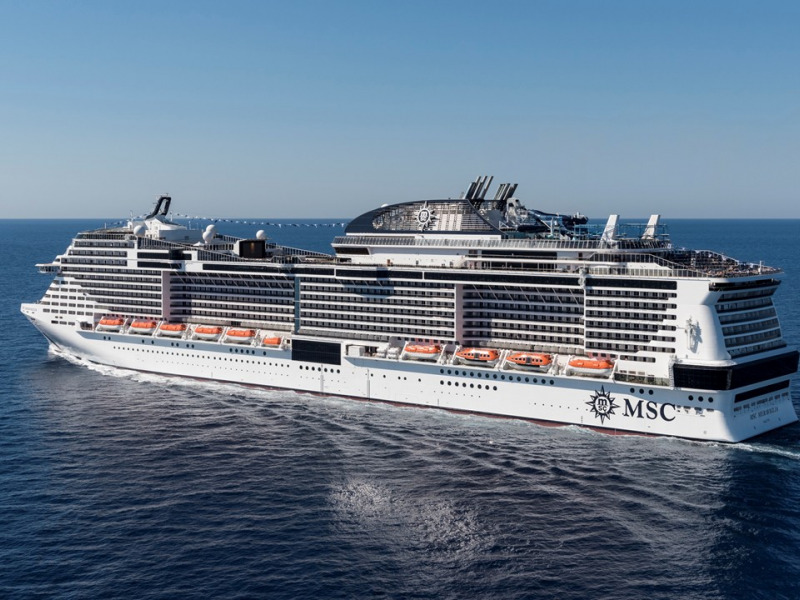 Our 2019 Northern Europe programme with four ships (MSC Meraviglia, MSC Preziosa, MSC Orchestra and MSC Poesia) is in fact a first natural step. That is not all. We have started to deliver on some of our core top-priorities to meet the expectations of our Russian guests, namely understanding their cultural preferences and needs in order to offer a tailor-made product.